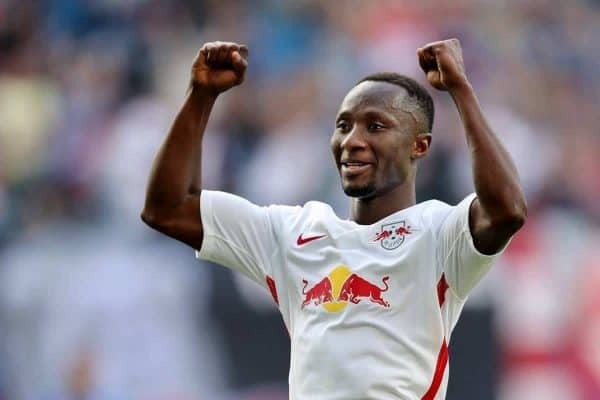 The Guardian report Naby Keita is keen to leave Red Bull Leipzig amid serious interest from Liverpool. It is claimed Red Bull are only willing to sell the Guinea international if a staggering fee of £70 million is received. Keita might be worth the money. He is only 22 and is emerging as a real star who can do it all. Yet if Liverpool did splash out a record figure to sign the dynamic midfielder, it would make a deal done by Everton last summer look even better than it did 12 months ago.